This post is from April 2018, so we have now been homeschooling for almost a year. Here’s how it all started. We have a few good reasons for starting now, however. Our middle daughter (Alyssa) is the one we are currently homeschooling and definitely plan to homeschool through high school. She is a good student with good grades and test scores. But she has also had a tough year in other ways, and really wanted a change. We started to research homeschooling as a family, and now wonder how we ever thought that public school was the best option that we had. If you are thinking about making a change, have a child struggling emotionally, socially, or academically, you should consider starting to homeschool, no matter what time of year it is. We wanted to learn how to homeschool before we actually really start homeschooling for real in the fall. There are so many choices for structuring homeschool and so many curriculum options, we wanted to start figuring out what will work for us before we commit to something for high school. Alyssa really wanted to start now. She had been doing research about homeschool and felt strongly that this was the right way for her to learn. She also wanted some time to figure out some of her relationships and have a break from the stress of those relationships and from school in general. And once we had decided to homeschool through high school, she didn’t want to wait (and neither did I). I was nervous about taking her out of school, mainly because I was worried that we wouldn’t be “doing enough” for the rest of the school year. Since we have not homeschooled before, the whole process was new, so I had research to do. Researched homeschooling in Iowa: the legal issues, paperwork, options, etc. 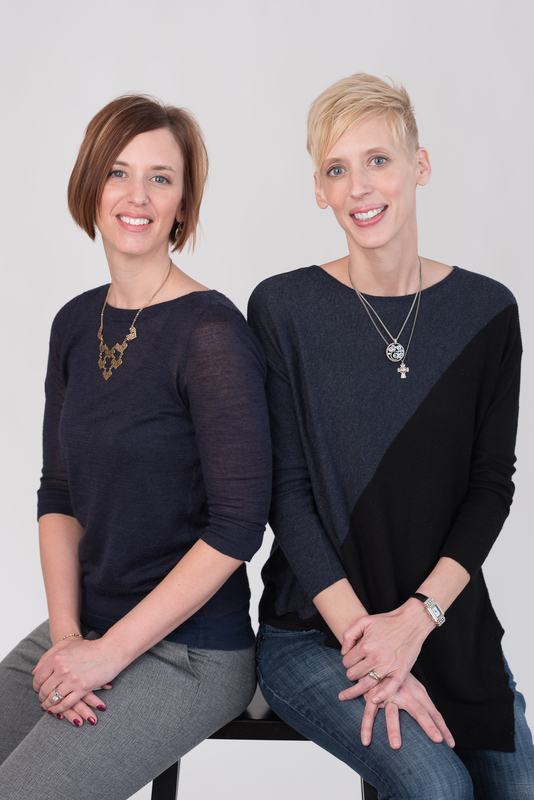 We joined the Network of Iowa Christian Home Educators and found all of the information we needed to get started. We also found the Home School Legal Defense Association website helpful. The law in Iowa states that we have to complete at least 148 days of instruction for homeschool. We took her out of school at around day 143 (out of 180 required for most public schools), so we didn’t have much to do to complete the school year. She has also already taken the Iowa Assessments for the year, which is another way to measure progress, so we didn’t feel that much school work was necessary to have a complete 8th grade year. We met with the school principal and guidance counselor to work out the details of leaving school, while keeping her enrolled in band and chorus for the rest of the year. This was a very easy process and our public school administrators were very helpful. They even let us borrow the textbooks that she was working on for the remainder of the school year so we could finish her subjects at home (if we wanted to). We started researching homeschool curriculum. If you have ever done this, you know that there is an overwhelming amount of information and choices out there. We haven’t made any decisions yet, since we are trying to figure out the best way to do school in the fall. But we started looking so we have a general idea of what we could do. Lived life with no agenda (most days). Found a few other homeschoolers to talk to. Went to an art exhibit. 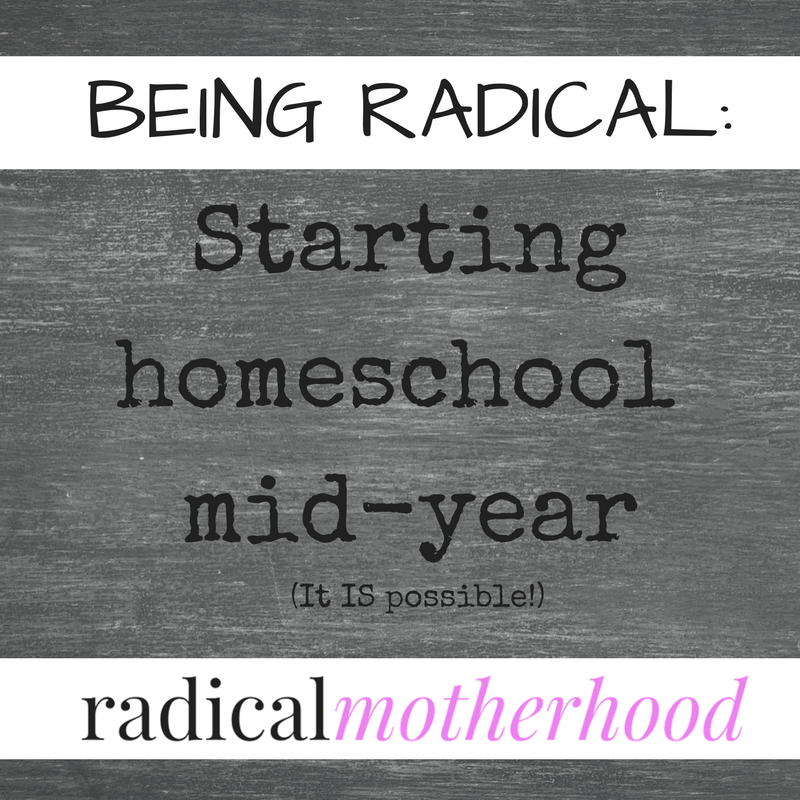 Starting homeschool in the middle of the year is not as scary as I thought it would be. Alyssa is adjusting and finding her interests. Once we feel like we have had time to figure out what she wants to study and how she wants to study it, we will start finding curriculum and activities for next fall. For now, we are just enjoying a slower pace and spending time together. Have you started homeschooling mid-year? Are you considering it? Share with us in the comments!